Buy and earn 70 points valued at £0.70. Introducing the Allume Tabletop lighter. 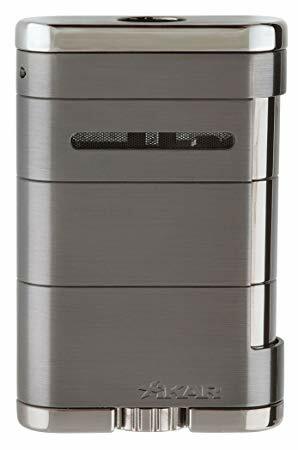 This triple flame lighter has a crisp side squeeze ignition giving the smoker additional power and performance at their finger tips.